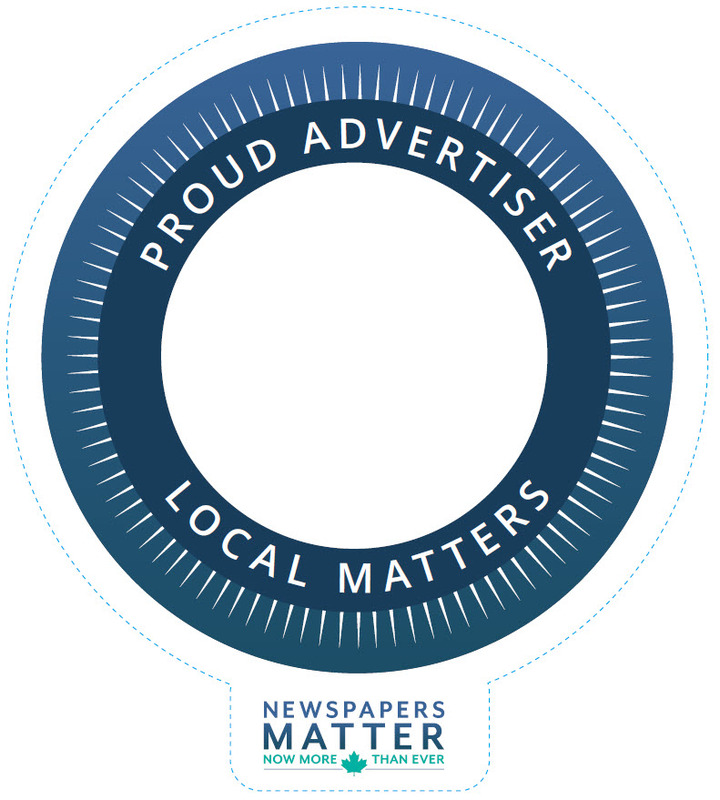 Order your free "Proud Advertiser" stickers, customized with your newspaper's logo. 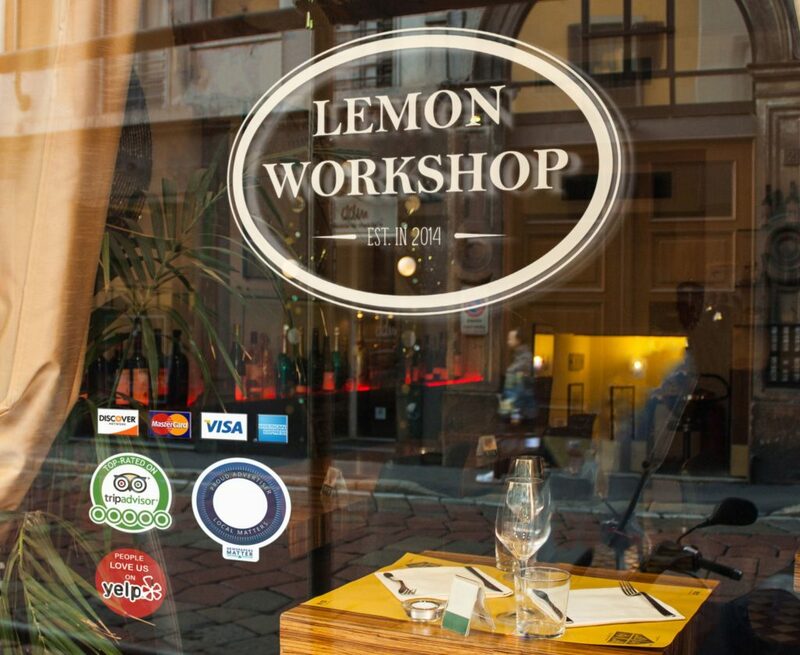 Encourage your advertisers to display them with pride on their store window. To place your order, complete the form below and upload your high-resolution logo. All fields are required. High-quality, full-colour vinyl sticker measuring approximately 5" x 5". Newspaper logo will be placed in the centre. For best results, submit a full-colour CMYK vector logo in Adobe Illustrator (.AI) or .EPS format. A high-resolution JPG or PDF image is also acceptable. Do not submit website images. Please allow 10-15 business days to process your order. We will contact you for final approval on the design before printing and shipping your stickers. Stickers are available in English or French. If you wish to order English stickers and French stickers, submit two separate orders. High-resolution logo required. Maximum file size 25 MB. Allowable file types: JPG, PDF, PNG, ZIP. To submit an Adobe Illustrator (AI) or EPS file, save it in a ZIP file, and upload the ZIP file. Accepted file types: jpg, jpeg, pdf, png, zip. Enter the full mailing address, including postal code, to which you would like your order sent.